After receiving so many positive feedback from our customers and requests for new colours, new styles, we are expanding our collection. Enjoy! Alice’s Garden is an eCommerce Australian Business offering Outdoor Furniture and Trampolines across Australia. 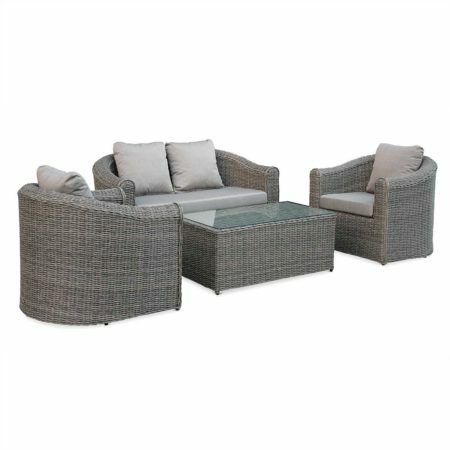 ALICESGARDEN is your one-stop shop for the perfect Outdoor Lounges & Sun Loungers. We deliver across Australia with FREE METRO DELIVERY in Sydney, Melbourne and Brisbane.